Charities are worried that they may receive fewer donations this holiday season as a result of the Tax Cuts and Jobs Act passed by Congress last year. The new law, which went into effect in January, nearly doubled the value of the standard deduction for both individuals and married couples, thereby reducing the tax payoff for donations. Under the tax law change, many taxpayers who used to itemize deductions may find it less necessary to include charitable donations. 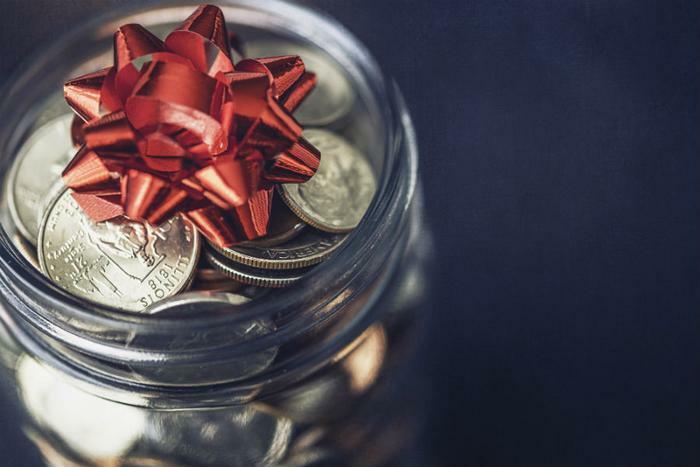 The number of people who claim the deduction for charitable giving is expected to fall to 16 million this year from 37 million last year, according to estimates from the Tax Policy Center. Charities have already noticed a drop in the number of donors this year. “Compared with last year, the number of donors dropped 4.3% while the value of donations increased 2.6% through Sept. 30, according to a study released Tuesday by the Association of Fundraising Professionals,” the Wall Street Journal reported. The American Red Cross is among the nonprofits bracing for the impact of the new tax law. The organization said it’s concerned that fewer taxpayers will be taking advantage of the charitable deduction due to the increase in the standard deduction. It could take several years to see the implications of the new law in regards to the number of charitable donations, since many people make donations for reasons other than financial benefit.